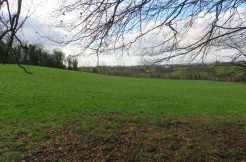 GLEN, ROCKCORRY, CO. MONAGHAN - Crosbie Graham, Auctioneers, Valuers, Estate Agents. 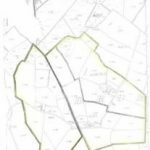 We offer for Sale by Private Treaty this valuable parcel of land comprising in Folio No. 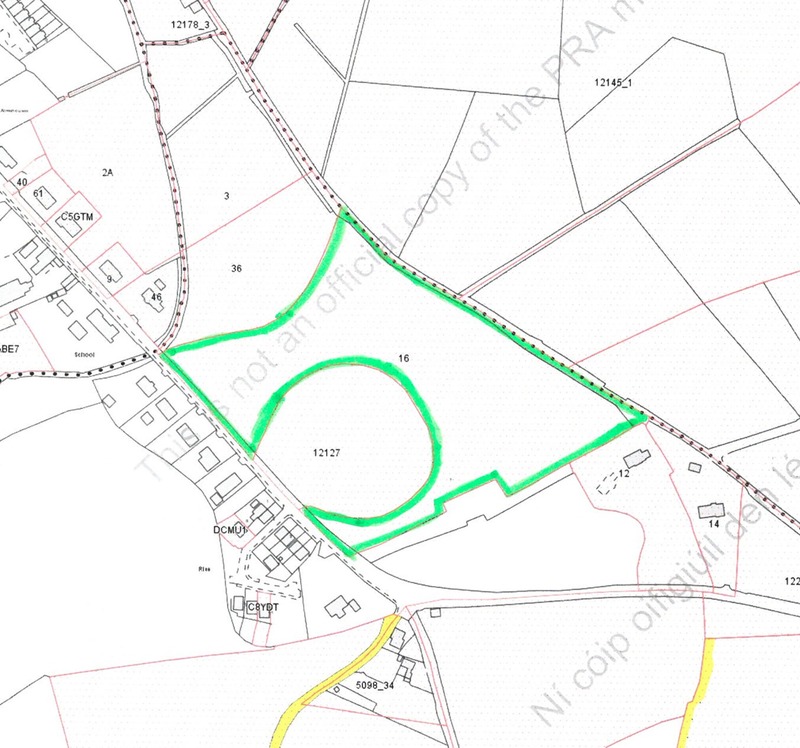 MN11041F containing C. 3.31 Hectares (C. 8.17 Acres) in the townland of Glen. 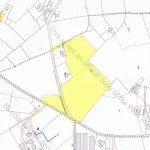 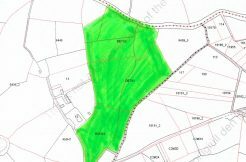 The land is well located on the Rockcorry/Ballybay road in the village of Rockcorry. 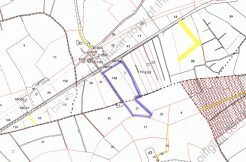 From Rockcorry, take the Ballybay road, go a short distance, property on the left hand side.